Outwit your competition. With access to a growing database of over 95 billion transactions from nearly 2 billion card-holders, MX Insights distills Big Data into Actionable Insights about your customers and local competitors. 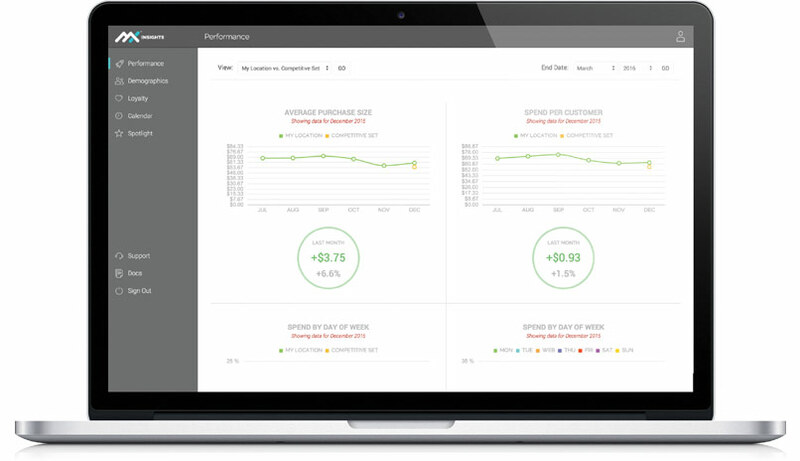 MX Insights tells you how your business is performing with key metrics and trends on business performance, benchmarked to local competitors. 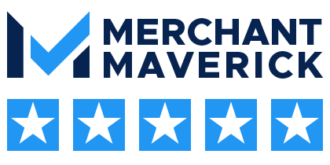 Find your best performing times/days, and see where you stack up when compared to merchants in similar business types. Insight graphs can be helpful in showing what Months, Days, and even Hours where you outperform your competition and when they are outperforming you, giving you specific targets for where you can make improvements. MX Insights will help you identify customer loyalty and their purchase frequency. Find your best customers, reach out to them, and encourage repeat business. See how you’re doing when compared to other local businesses. MX Insights provides you with deeper customer insights enhanced with local demographic information that will help you to outpace the competition. 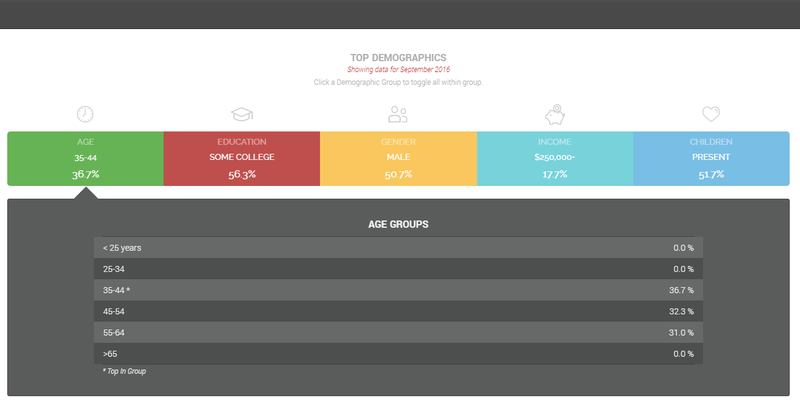 See who your customers are, by age, education level, income brackets, and more. 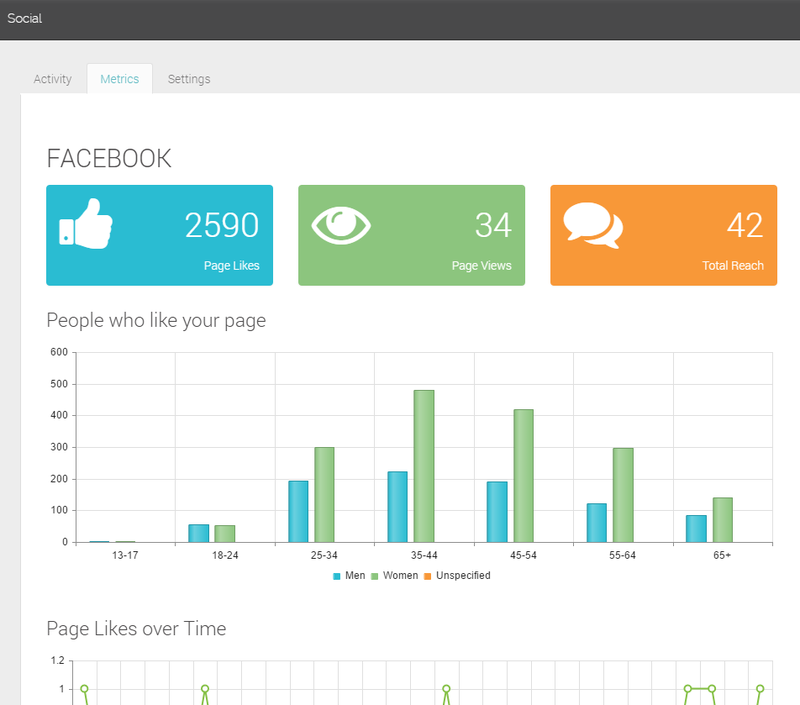 Manage your social media accounts directly from Insights, and get detailed reporting. See what’s popular, cross-post across multiple social media platforms, and see what customers resonate with your messaging the most. Insights will manage Facebook, Twitter, Google+, Yelp, and Instagram so that you can post the same message to multiple platforms with ease. You can even schedule future posts automatically – set it and forget it!